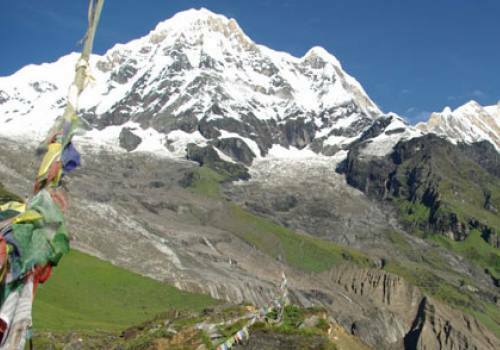 Trek to Annapurna region has remained one of the most popular activities for trekkers across the globe for the past many decades. But the trail is generally shortening with the advent of motorable roads and other physical infrastructures. 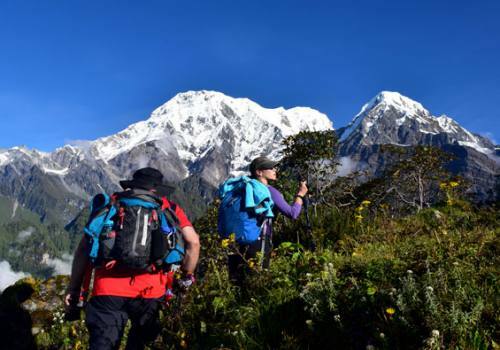 It is because of this fact new trails are being identified, explored and promoted so Nagi-Narchyang Trek is one of newly discovered trekking route expected to offer something new to the trekkers. 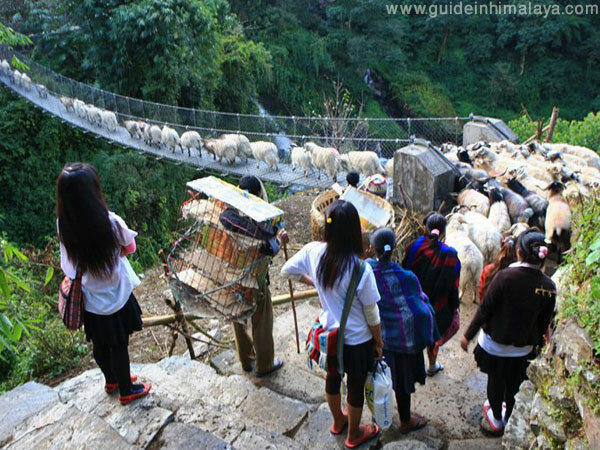 Natural beauty, rich culture, tradition and warm hospitality of local people encourage the trekkers to visit the area again and again. Here, we have provided guideline itinerary of the trip and we, Guide in Himalaya operates great trekking to Nagi, Khopra Hill, Narchyang Village and trip finally ends to Tatopani at the bank of Kali Gandaki River, there we can enjoy the relaxing natural hot spring bathe and get chilled with our trekking companion. 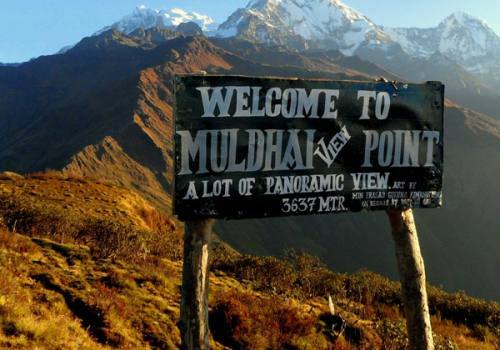 Day 01:Drive to Pokhara (850m) - 200 km, 7-8 hours by toursit bus. 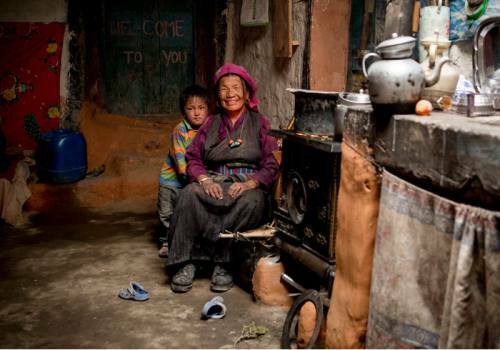 Today we trek to Banaskharaka which a beautiful Magar village, population of 1550 and famous for orange farming. Nagi Village known as an “internet village”, old settlement, unique culture and tradition of Magar people, best view of Dhaulagiri range, Gurja peak, Annapurna south, Barah Himal and Nilgiri south. 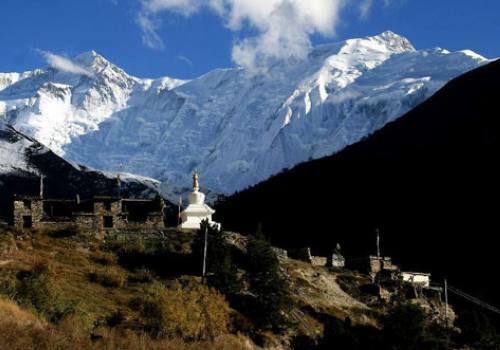 After breakfast at Nagi, today we trek to Maharedanda at an elevation of 3300m; we will enjoy the stunning view of sunrise/sunset along with 28 peaks in Annapurna and Dhaulagiri range from there at Maharedanda. .
Day 05: Trek to Tikot Village. 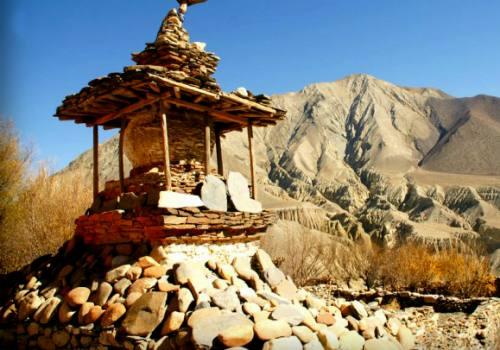 Today we trek to Tikot, village which as situated at the altitude of 2260m from the sea level. 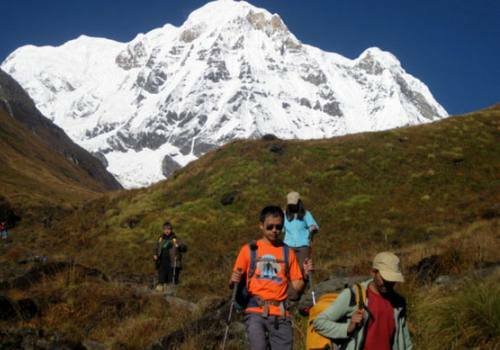 We trek through Dandakharka with magnificent view of Dhaulagiri. Overnight at Tikot. Day 06:Trek to Kiwang and stay there overnight. From Kiwong, we trek to Khopra at the elevation of 3660m; this is the highest point we will sleep. 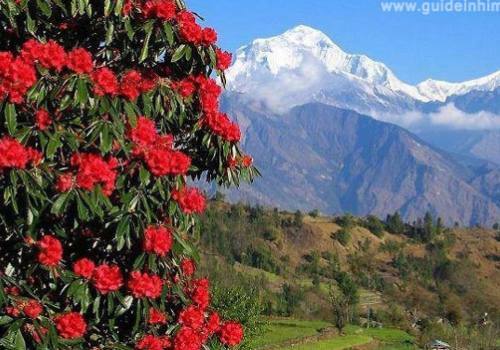 Khopra offers superb view of western development mountain and Kali Gandaki gorge, the deepest gorge in the world. Gate way to Khayer Barahi Taal (lake). Today, we make a day excursion to beautiful Khayer lake where very few people know about it. 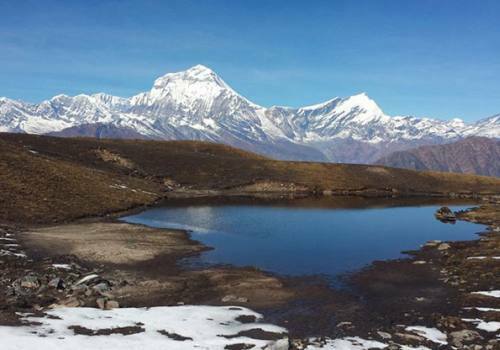 It is located at an altitude of 4800m above sea level even higher than Annapurna Base Camp and the water is so clear. It is said by the locals that leopard comes there to drink water and there are beautiful birds that you can see. It is 5 hours walk which is really worth doing. 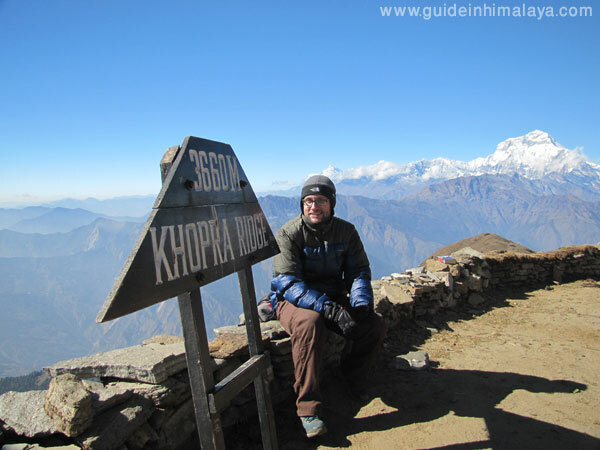 Day 09:Trek from Khopra to Narchyang (1,510 m). After breakfast, a hike less than two hours from Narchyang takes us to Tato pani. 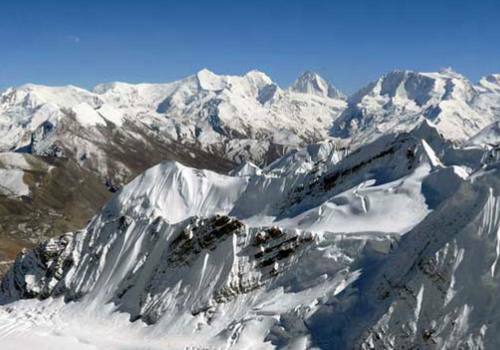 So, we descend down through the rough trail and explore the Kali Gandaki Valley. We can see the waterfall on the way. After crossing the Suspension bridge of Kali Gandaki River, we arrive at Tatopani (Hot Spring). This is the major attraction of natural hot water. Overnight at Guest House. Today, we drive to Pokahra from Tatopani. Now the trip comes to the ends. Nothing but share and arrange the photos. 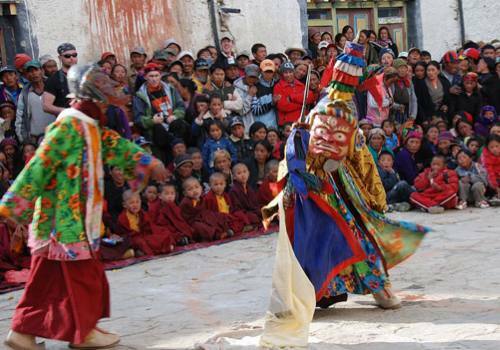 Your trip completes with Wilderness Excursion as per itinerary. 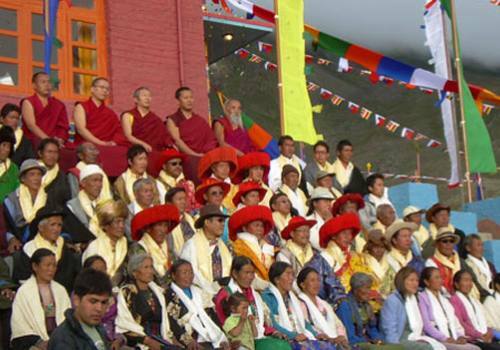 You can extend and arrange the transfers to Kathmandu/Chitwan/ Lumbini with us. 2 Night sharing twin/double deluxe room in best toursit standard hotel in Pokhara with breakfast. 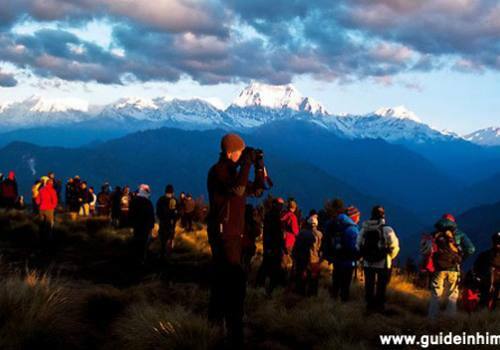 Government registered, experienced friendly local trekking guide for the trekking. Meal (6 Breakfasts, 5 Lunches and 5 Dinners) during the trek. 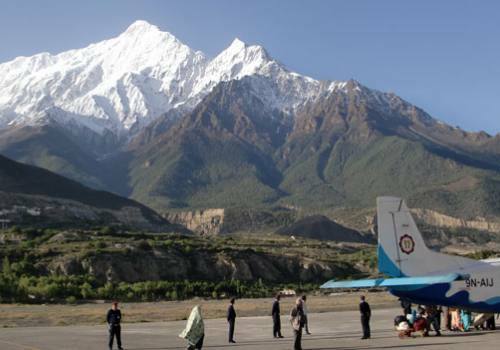 Airport shuttles, accommodation and measl in Kathmandu. 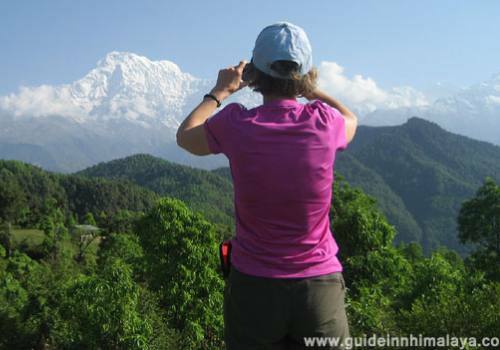 Guided sightseeings and monuments fees in Kathmandu.